Waste management planning and landfill site selection. Collection, transportation and transfer station. Plastic, metal and glass recycling. 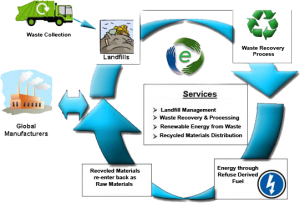 Landfill, leachate collection and treatment systems. Planning, design, implementation, and monitoring.